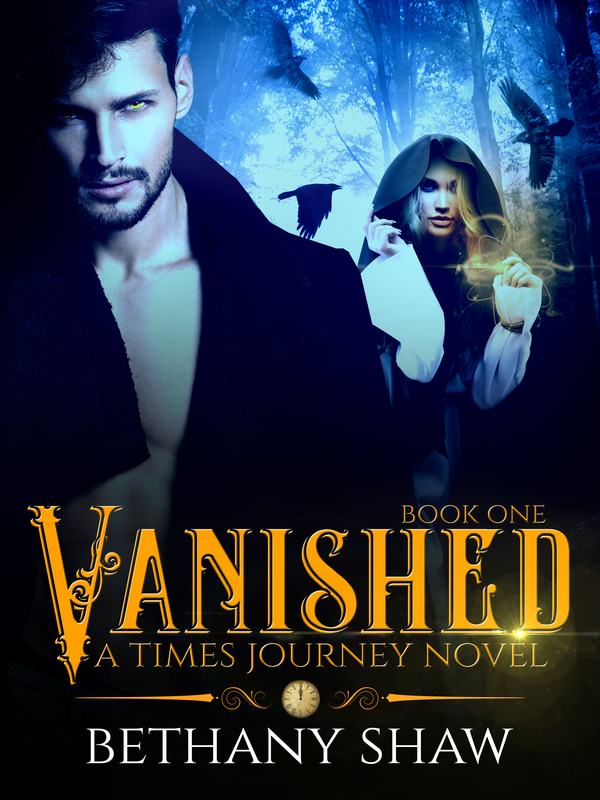 Sign up for Bethany Shaw's newsletter and recieve a free copy of Vanished. Plus stay uptodate on sales and new releases. When she isn't writing, she is spending time with her family. They enjoy bike rides, bowling, and board games. Sign up for Bethany Shaw's newsletter and stay upt to date on new releases, teasers, and sales. You can sign up for her newsletter by following the link below. Please check your email for your copy of Vanished.